Bangkok is one of the budget friendly locations in Asia with bounteous places to visit along with family and kids. It is a paradise for food lovers and shopaholics. If you are wondering whether this place is kid friendly, yes it is. 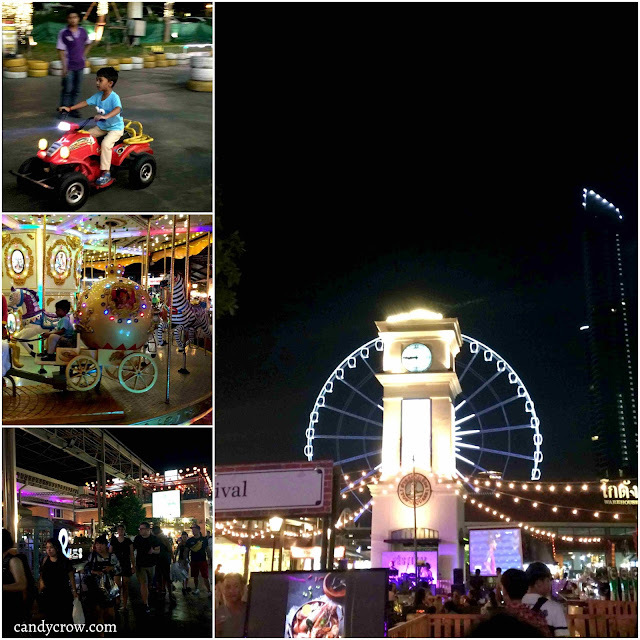 Bangkok does have some amazing places to visit with kids. 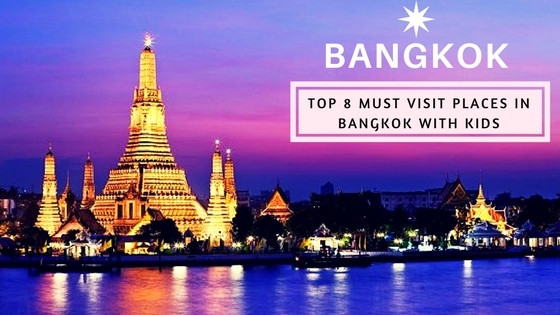 I have visited Bangkok twice, and according to my experience I have sorted down "Top 8 Must visit places in Bangkok with kids." If you are a traveler on budget, do book your flights beforehand to get cheap flight tickets and hotel deals. Also, make sure that have not booked your vacation during public holidays to avoid the rush and expensive room rates. 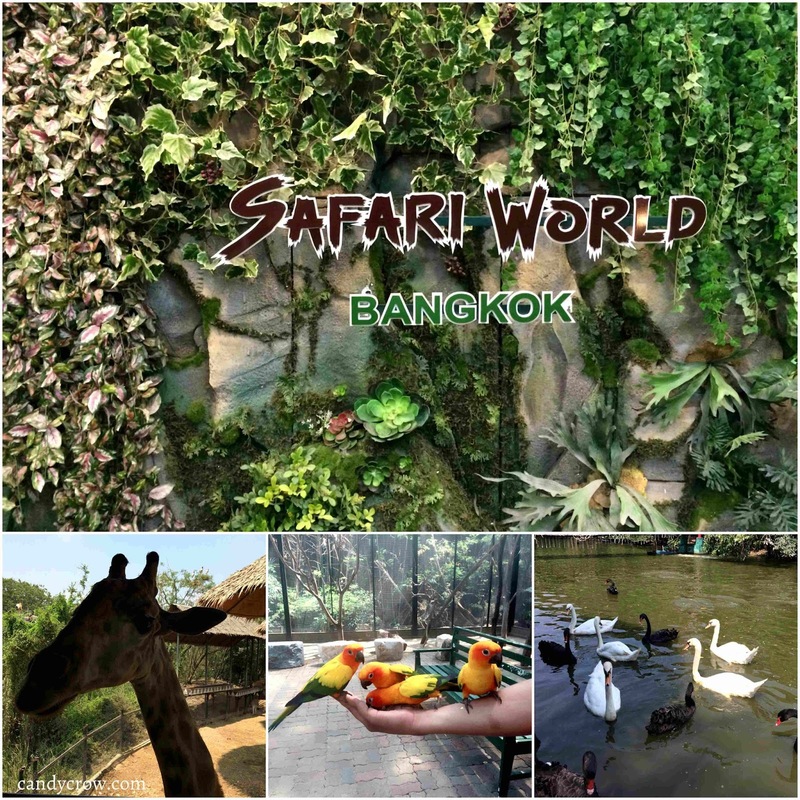 Safari world is an hour drive from Bangkok city; you can easily reach the place by taking a taxi. This place is a paradise for kids and animal lovers. Marine park is quite big, so if you are traveling with your child make sure that you bring your pram or hire one in the entrance. Outside food and water is not allowed here. Safari world has 7 animal shows, and my advice is to pick the one you like and visit the park in the remaining time. If you are a brave soul, don't forget to click a pic with the tiger cub. To get the most out of this attraction visit it by 9 A.M as you will need a day to go through the park. Buy your tickets online to save some money. Dinosaur planet is located within the city. It is a place to visit with kids below ten years, as teens and adults might find it lame but kids within the age limit of 3-9 will love it. 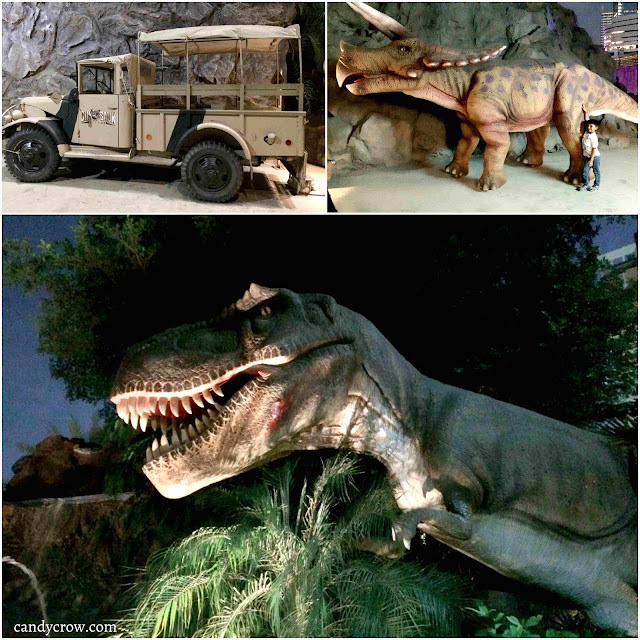 Dinosaur planet is a bit expensive, but it is one of a kind amusement park. The best time to visit it is during weekday after 4 P.M as the volcano show starts at 6 P.M. The life-size dinosaurs behind the giant wheels are incredibly detailed and a treat to see. The park has five rides, and you can probably spend around 2-3 hours here. 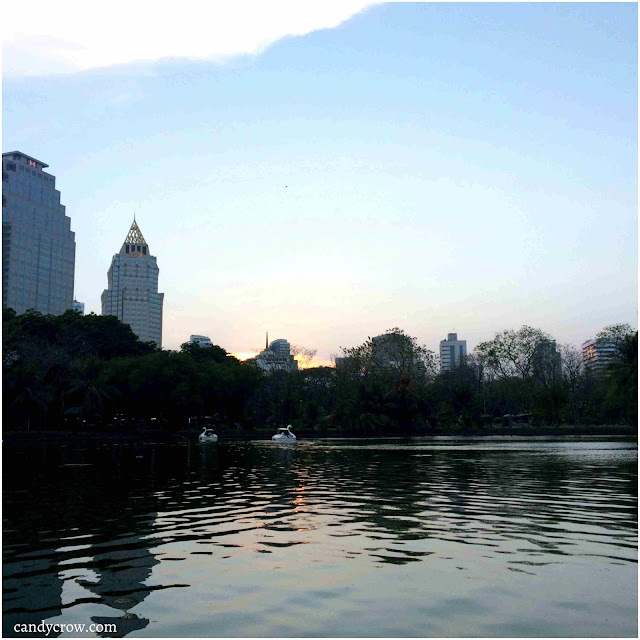 The Lumpini Park is located in the heart of the city. It is one of the ideal options to spend the evening with kids. Take a stroll around the park, and you will find an open-air gym and play area. This park also has a beautiful pond where visitors can rent a boat and have a great time feeding the fishes. 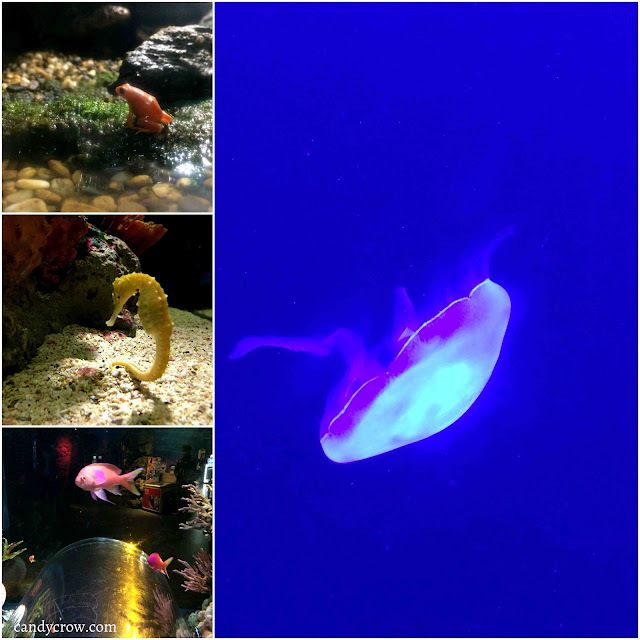 Sea life aquarium is located in Siam Paragon mall. The aquarium has a 4D show and a glass boat ride, according to my experience you can skip the 4D show and opt for shark tank glass boat ride. You can spend around 2-3 hours in this place. The aquarium has a 270-degree underwater tunnel, which gives a great view of sharks and sting rays. They have shark feeding show twice a day, do check out the timings while booking your tickets. Book a combo ticket along with Madame Tussauds wax museum to get the tickets at a better price. Take an up and down boat ride (water taxi) on Chao Phraya river, and it costs around 20 BHT which is very cheap when compared to the tourist boat cruise ride. 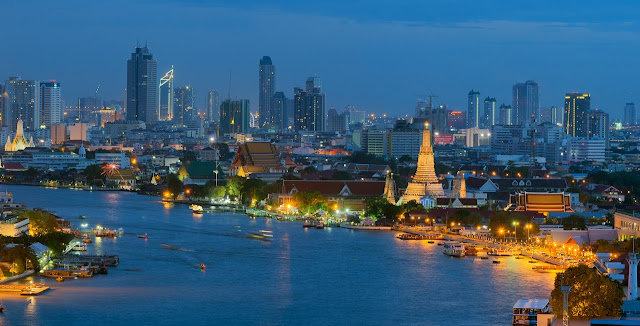 The best time to take the trip is during the evening as you could see Bangkok coming to life with vibrant lights. 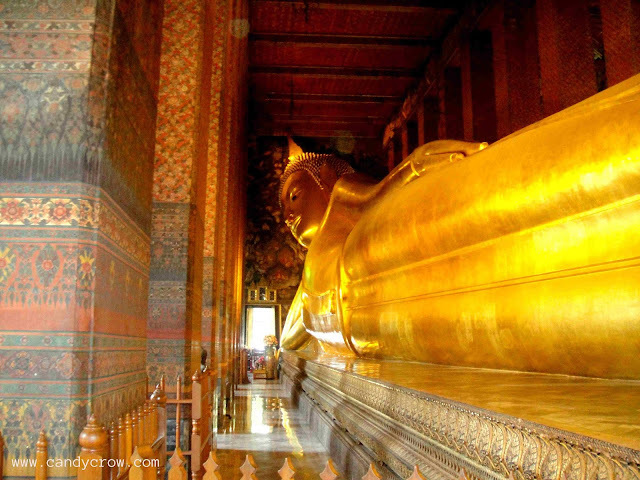 Bangkok has a lot of beautiful temples, my favorite among them is Wat Pho/ Temple of Reclining Buddha. Be sure to wear clothes that cover your shoulders and legs while visiting the temples. The 46 meters Buddha is majestic and incredible. Temple is closed scam: Don't believe if anyone near the temple street tells you that the temple is closed, just walk away, go to the entrance of the temple and check it for yourself. "Temple is closed / Palace is closed" is a popular scam in Bangkok. Asiatique is a beautiful night market which comes to life after 5 P.M It has a magnificent ferries wheel which gleams with lights and a few more small rides to attract kids. They also have a go kart track for kids within the age criteria of 3- 12. The food is quite expensive here, but it is a good place to spend an evening with river view restaurants. Bangkok visit won't be complete without a mall visit. 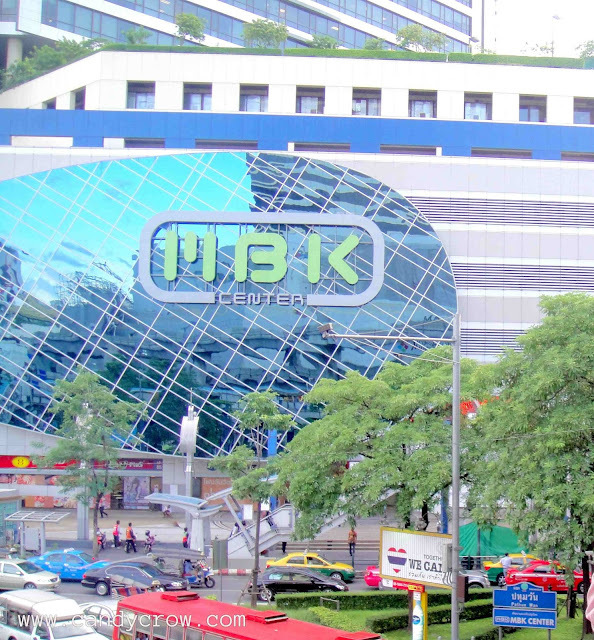 My favorite malls are MBK and Big C. Both the mall offer a big play area for kids and have affordable shops. 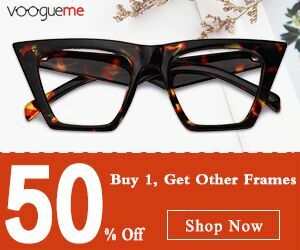 Bargaining is a must in stores without price display. Don't forget to get yourself a pampering foot massage during the visit. The food court in both the malls offer yummy food at a reasonable price. * Air India offers cheap flights to Bangkok. * Always ask the taxi driver to switch on the meter before getting in it. * Try Thailand coconut water, it tastes different and it is absolutely addictive. * Travelers with a sweet tooth must try coconut ice cream served along with coconut jelly and Sticky rice served with mango and coconut milk. * Thai green curry and red curry is a must try for chicken lovers.